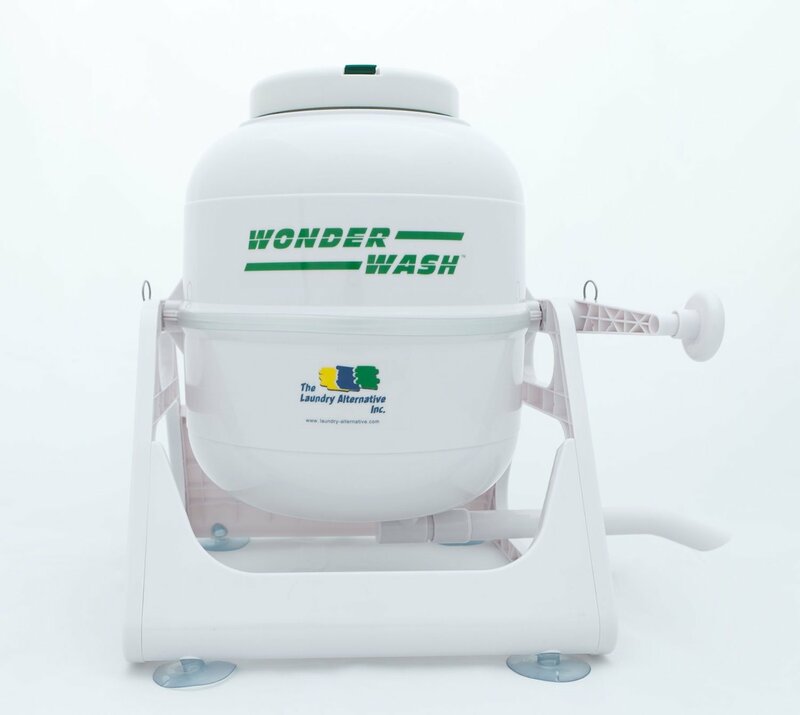 While a portable washer may not equal the strength and capabilities of a standard washer, owning one does carry with it some significant benefits. A lot of people are now living in apartments and condos. Some of these buildings may or may not have a washer and dryer of their own. As such, there’s a need to haul dirty laundry over to Laundromat – this can be an inconvenience for some, especially those that have young children. This is why it helps to have a portable machine that can wash clothes right at home. 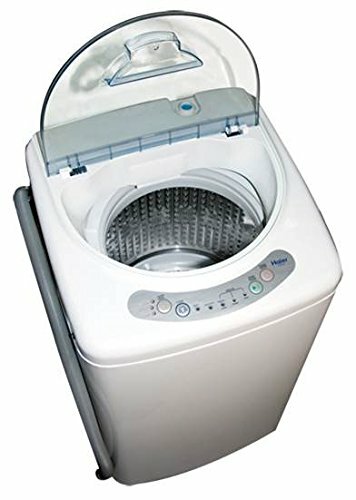 But what is the best portable washing machine available? The HLP21N Pulsator from Haeir puts ease into doing laundry. With three wash cycles to choose from – heavy, normal and quick – you have different options when it comes to washing clothes with different soiled levels. The 1 cu. ft. Pulsator is also easy to drain thanks to its sink adapter – drain at the tub or the sink. All you need to do to use the washer is hook it to a faucet. 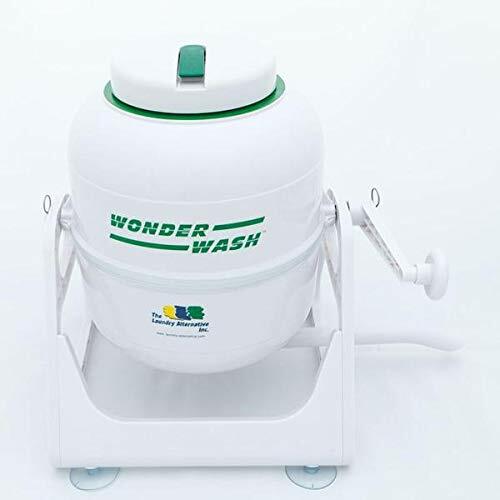 The washer is also made of stainless steel making it rust resistant and it’s 1 cubic foot capacity allows it to wash up to 10 large men’s shirts in one go. Lastly, the casters that come with the washer extremely portable, allowing you to move it anywhere around the house. XPB45 is larger capacity of 10lbs -12lbs. This model is capable of washing a 10-pound load but it’s spin dryer can only carry half of that. While that may look like much of an issue, some users do prefer to wash and dry in just one go. With a built-in pump, this twin-tub machine makes draining water very easy. While some of its features may pale when put up against the competition, the addition of dryer eases the burden of finding someplace to dry out clothes. 【Convenient For Home Use 】: Have a filter net on the side of the washing barrel, which can easily storage the dirty when washing, and you could easily pull it off when cleaning the tube. Have a cover plate when you use the spin tube, can easily put above the cloths and avoid the high speed throw away. Easy assemble is required with all hardware packed in the package. 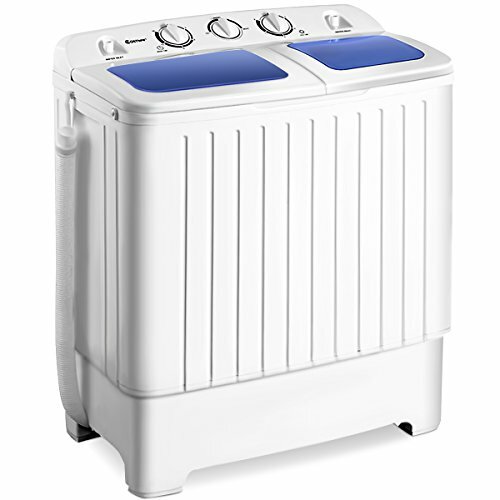 Like the Panda XPB45, this Giantex model bags a best portable washing machine nod for being a washer/dryer combo. This is the best option for those who don’t have a line to dry their clothes or don’t want to invest in a drying rack. 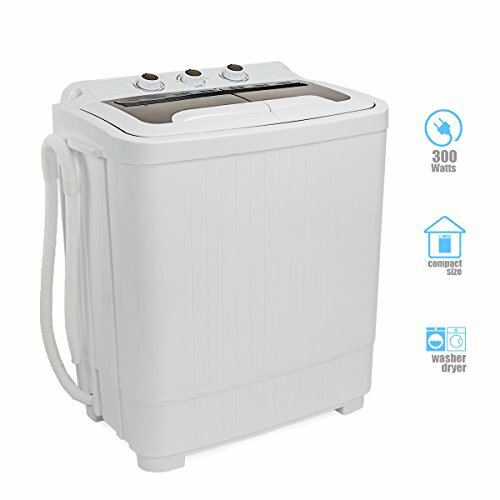 Compared to the other washers on this list, this portable model from XtremepowerUS has a rather small load of 8.8 pounds. However, it does earn plus points for being a washer and dryer in one. 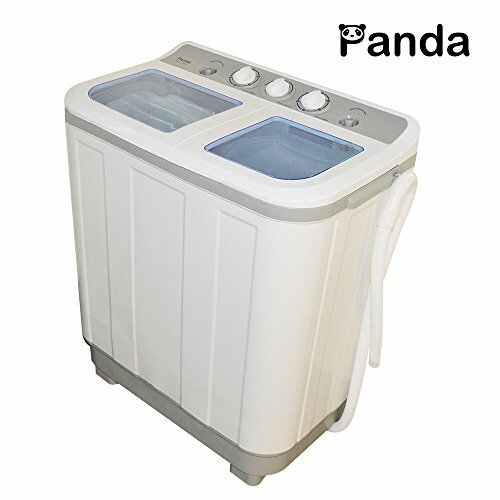 Then again, just like the Panda and Giantex models, you will need two spins to get your clothes dry. Call this machine an exercise for your arms: it’s a hand-crank model. It’s the also the washer with the smallest load capacity at five pounds. It’s great to take on the road given it doesn’t need electricity to operate.